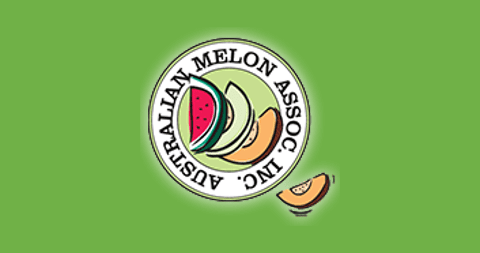 The AMA is dedicated to providing Australian melon growers with the latest information to connect the industry and improve productivity. We publish this periodical in order to deliver necessary updates for melon growers in an easy to digest and share format. 2018 Conference Round Up; New airfreight screening; Awards, agreements & arrangements; How safe are my soils? ; Industry Development report; ..
Listeria Investigation, Validating & Verifying your Food Safety Program, Is HARPS required for my business?, LEAD program and more..